It’s a bittersweet month for “Sense8” fans as the show will bid goodbye this June. 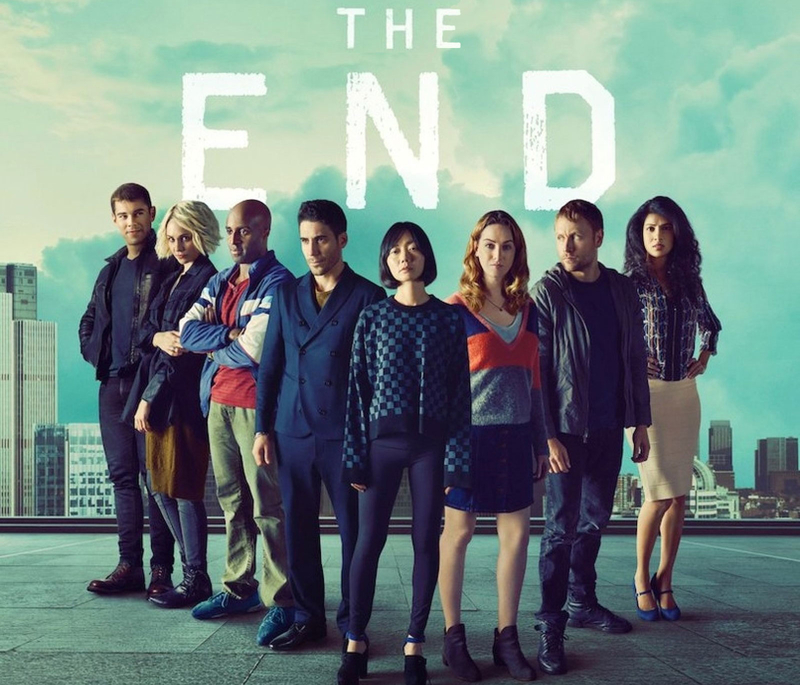 The show, which was previously cancelled but was brought back, will have its final episode so fans could have a proper closure. The final episode will reportedly be two hours long, and it’s expected to wrap up all plot lines of the show. If you’re a Netflix subscriber, you probably received a notification for the new Netflix original that’s coming on June 8: “The Staircase.” “The Staircase” is a docu-series based on the real-life story of author Michael Peterson who was accused of murdering his wife. The new Netflix show is actually a repackaging of the original documentary, which aired back in 2004. It will include newly filmed episodes and will show what transpired in the trial which spanned for 16 years. Marvel superhero Luke Cage will have another run this month as Season 2 of the Netflix TV series returns on June 22. The new season will unleash “the bulletproof man’s” strength as he fights bad guys with new partners. This time you’ll see him in the current setting, unlike in Season 1 which tackled his origin.